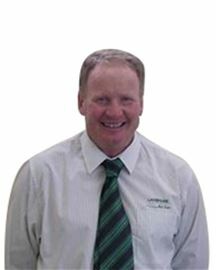 Barry Redmond has a long standing career in sales and marketing of both residential and rural properties in the Leongatha District. 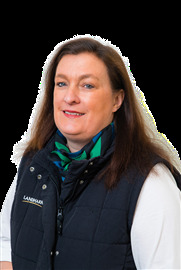 Barry has exceptionally high integrity , honesty and is very well known in the region and regarded as one of the very few rural experts. He has resided in the district for almost 50 years and is well liked and respected by his peers. 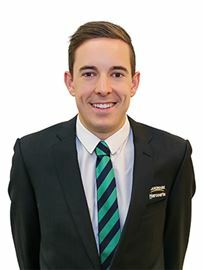 He is an accomplished Auctioneer and is 'hands-on' with all aspects of the Company which covers rural & residential sales and property management along with commercial sales and leasing. 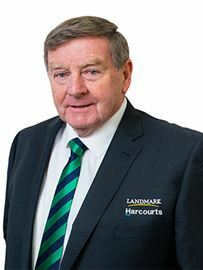 Barry is a founding Director of The Leongatha Landmark Harcourts office along with his co-Director Terry Ginnane, a well known and successful principal of the South Gippsland Livestock Pty. 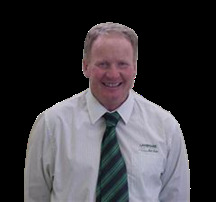 Ltd. Barry enjoys time with his family loves fishing and is dedicated supporter of the Geelong Football Club and MDU Football Club. It is this approach and dedication that makes him one of the leading agents in the area. 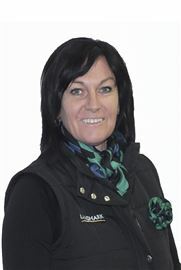 I came to Landmark Harcourts with local real estate experience, along with a passion for technology and media. 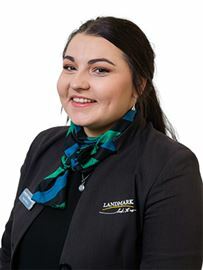 Such a unique and valuable skill set had the whole Landmark Harcourts team excited about my arrival and what it posed for sales and advertising going forward. Combining my business and property knowledge with a sharp sense for creative concepts, I have maintained an outstanding contribution helping all of our client’s best represent themselves in the market. From property photography, videography, aerial photography to all aspects of property promotion, I help achieve your property to best stand out in the market! This modern approach to promotions is just one asset I hope to offer my clients in helping them best standout in the market. I find myself a hard-working and driven young man with attention to detail and a keen eye for flare. My interests are using my annual leave each year to travel overseas, either for Snowboarding, Diving, or just a hot summer break. Please contact me if you have any queries or questions! From a local farming background. I bring my business banking & marketing experience coupled with the knowledge gained from over 20 year of 'skin in the game'; investing, developing, building and selling property. I'm passionate about the Gippsland region. 59.2 acres on town boundary! Take note first home buyers! Why Rent, When You Can Buy? Get into the market now! Oh so close to town! Your Dream Starts with Land!